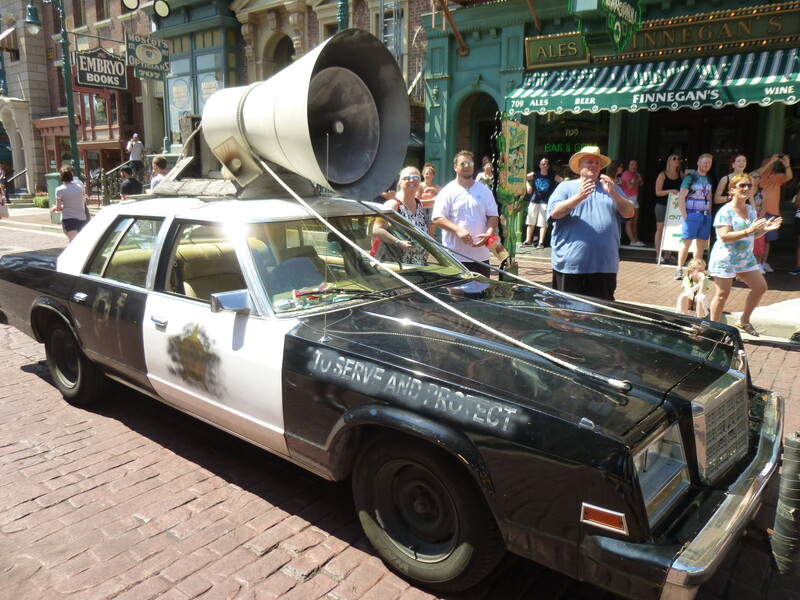 Growing up together in a Rock Island City orphanage, Jake and Elwood learned the blues at a young age from their friend Curtis, the friendly orphanage janitor. He taught Jake to belt out the tunes while Elwood learned to play a mean blues harp. 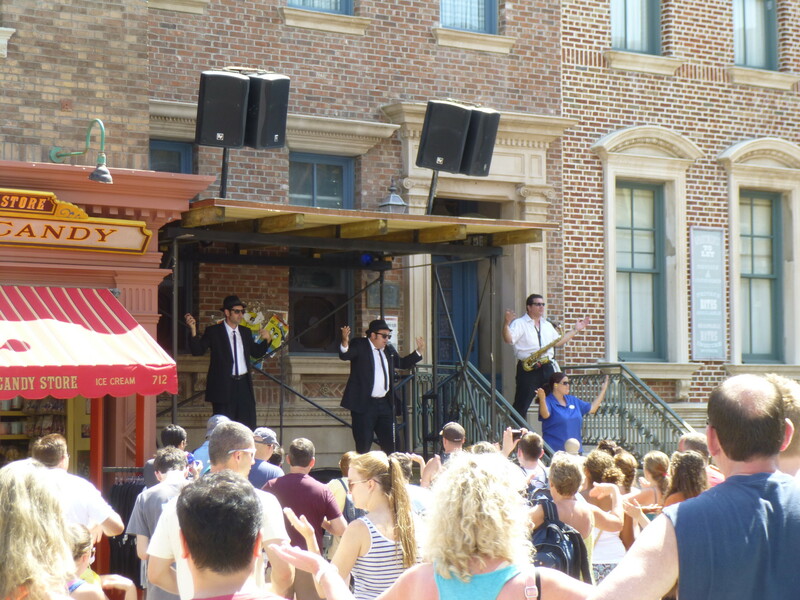 Now Jake and Elwood – wearing their trademark dark suits, porkpie hats and matching sunglasses – take the stage every day at Universal Studios, accompanied by the vocal talents of Mabel the waitress and her sax-playing lesser half, Jazz. The Blues Brothers may have left the Windy City behind, but they've brought with them the high energy music and attitude that is distinctively "Chicago." This show includes performances of hit songs from the classic 1980 movie , including Soul Man and Sweet Home Chicago. Arrive 10 minutes prior to show time to stake out a good spot. Show times vary, check park map for the times. 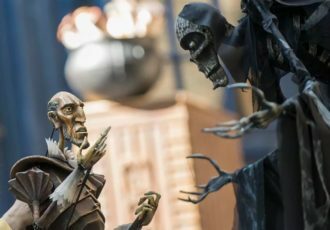 This street show takes place on a small stage across from Finnegan’s Bar & Grill (down a side street near Revenge of the Mummy). While the original film these characters are based on may be rated R, this show is most certainly fine for families. In fact kids love dancing along to the songs in the street just as much as grown ups. During the Christmas season, a holiday version of the Blues Brothers is performed, with different songs including “Blue Christmas” and “Run Rudolph Run,” sung around a tree decorated with beer cans.